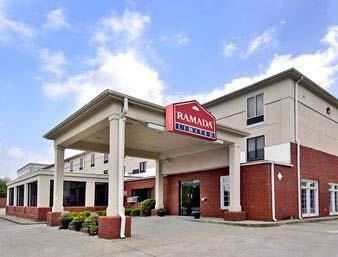 Speak all you fancy on the telephone taking advantage of the complimentary local calls; cool sodapop in your accommodation's fridge. 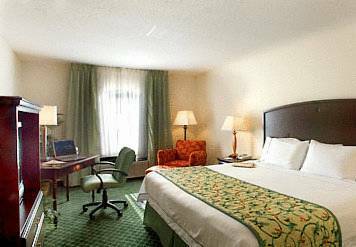 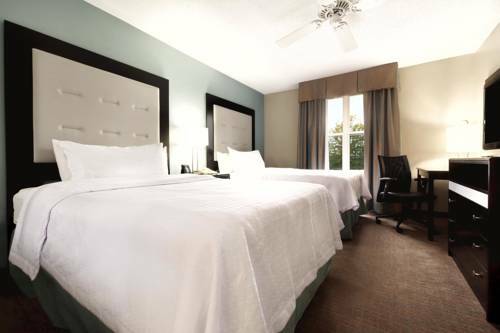 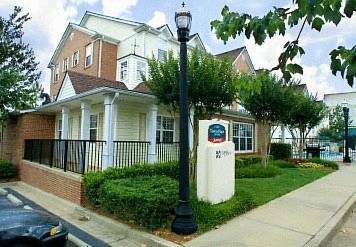 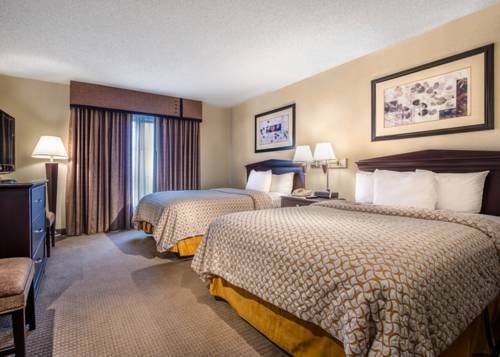 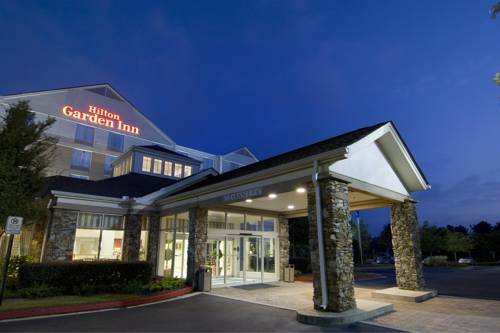 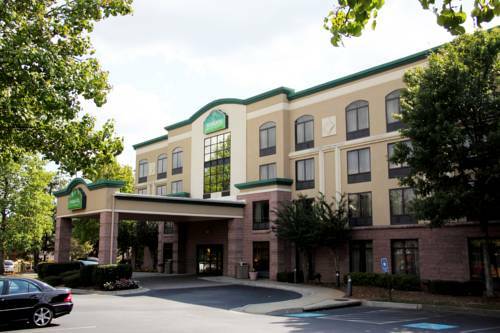 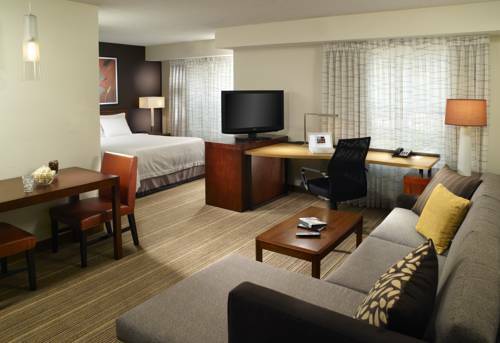 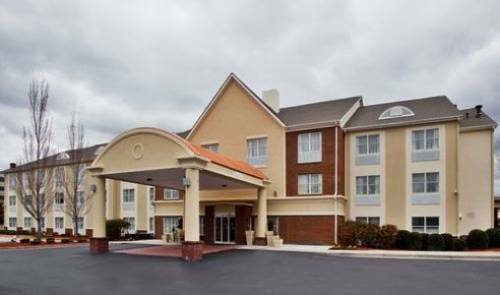 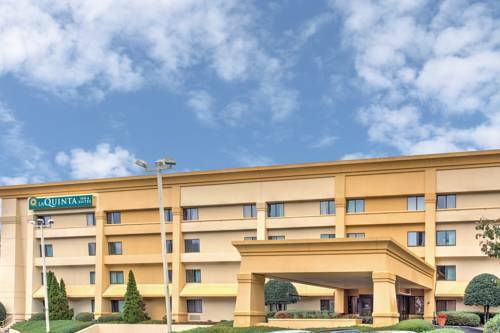 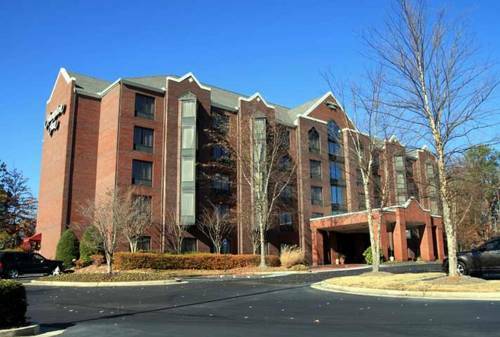 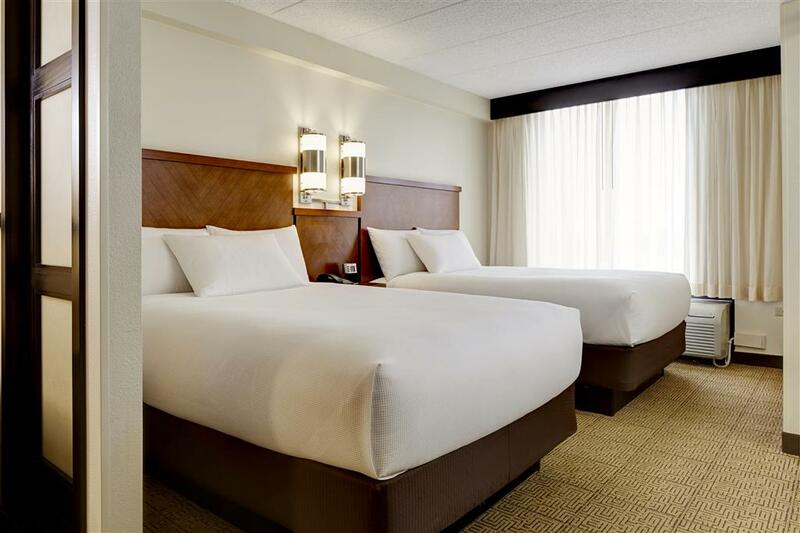 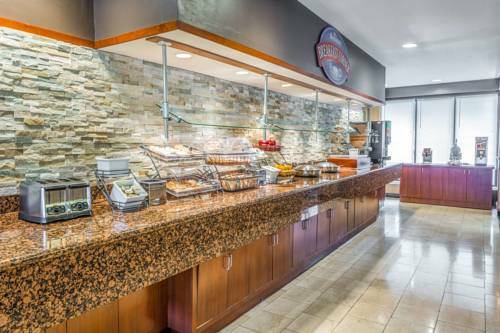 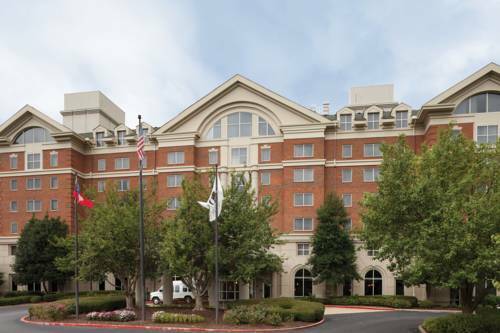 These are some other hotels near Ramada Limited Alpharetta, Alpharetta. 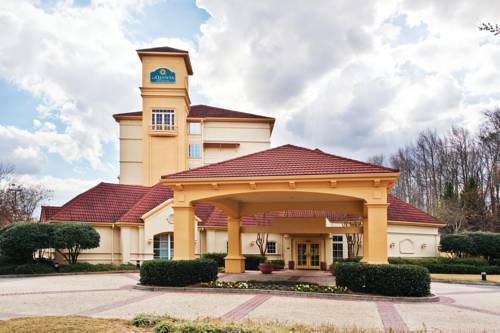 These outdoors activities are available near Ramada Limited Suites Alpharetta.